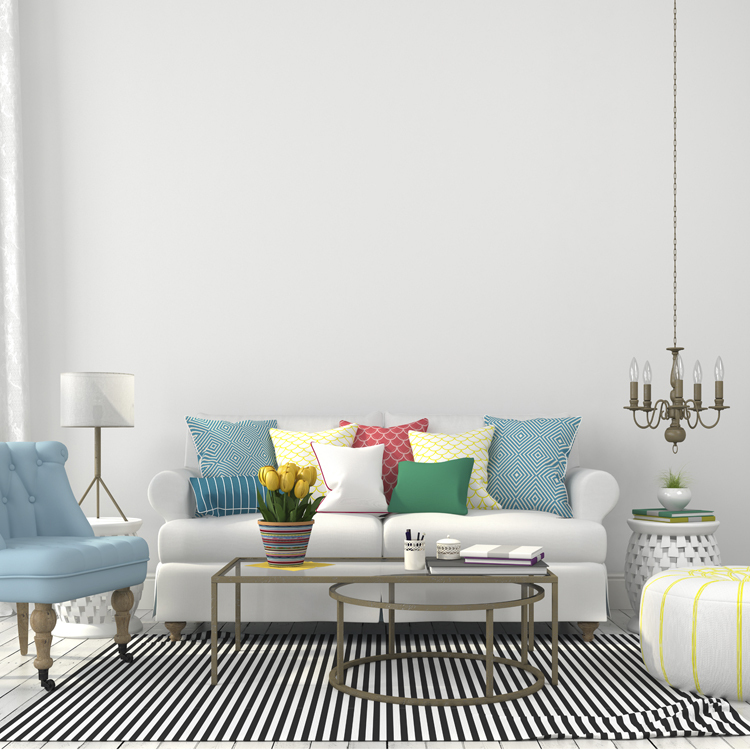 Photography Backdrop "Cozy Family Room"
Photography Backdrop: "Cozy Family Room"
You don't need to clean your house or purchase new cute furniture for your cozy lifestyle photoshoot! 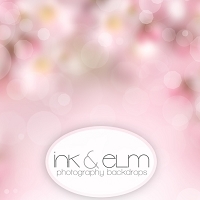 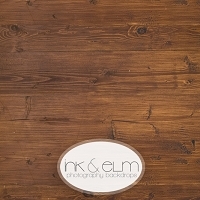 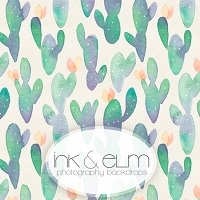 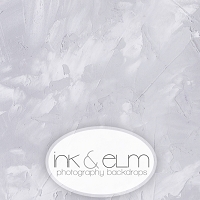 This Ink and Elm life-style backdrop makes the perfect addition to your photography prop collection. 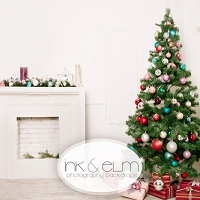 "Shabby and Chic Holiday Fireplace"